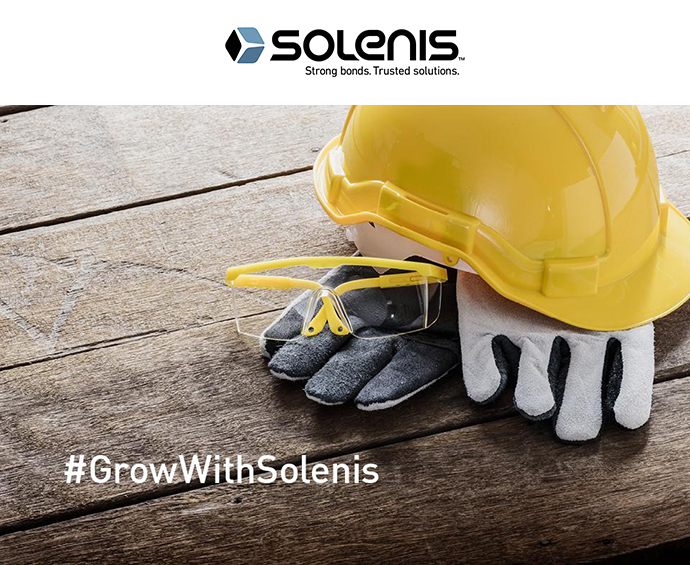 Solenis is a leading global manufacturer of specialty chemicals for the pulp, paper, oil and gas, chemical processing, mining, biorefining, power, and municipal markets from B2B sector. The company’s product portfolio includes a broad array of process, functional and water treatment chemistries as well as state-of-the-art monitoring and control systems. These technologies are used by customers to improve operational efficiencies, enhance product quality, protect plant assets, and minimize environmental impact. Headquartered in Wilmington, Delaware, the company operates 30 manufacturing facilities strategically located around the globe and employs a team of 3,500 professionals in 118 countries across five continents. For additional information about Solenis, please visit www.solenis.com |Twitter. Solenis is seeking a Senior Product Regulatory Specialist. The position is responsible for the regulatory compliance of Solenis chemical products supporting water treatment and pulp and paper markets in EMEA Region. Candidates should have a good working knowledge of EMEA Region regulatory compliance topics and possess excellent prioritization and communicate skills.